Canadian Prime Minister Justin Trudeau retaliates against Trump after leaving the G7 Summit. Robert De Niro drops the “F-bomb” at the Tony Awards. 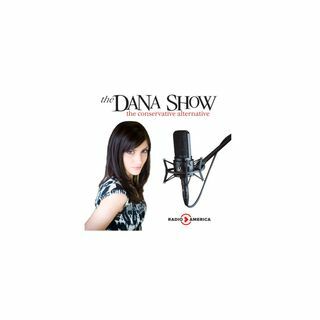 Dana breaks down the possibilities of the Trump-Kim Summit in Singapore. Bill Maher says he hopes the economy fails so Trump can get out of office. Many Democrats won’t give Trump any credit for his diplomacy with North Korea. Stephen Yates joins us to discuss the Trump-Kim Summit.